1. Beautiful, elegant, fashionable design. 3. 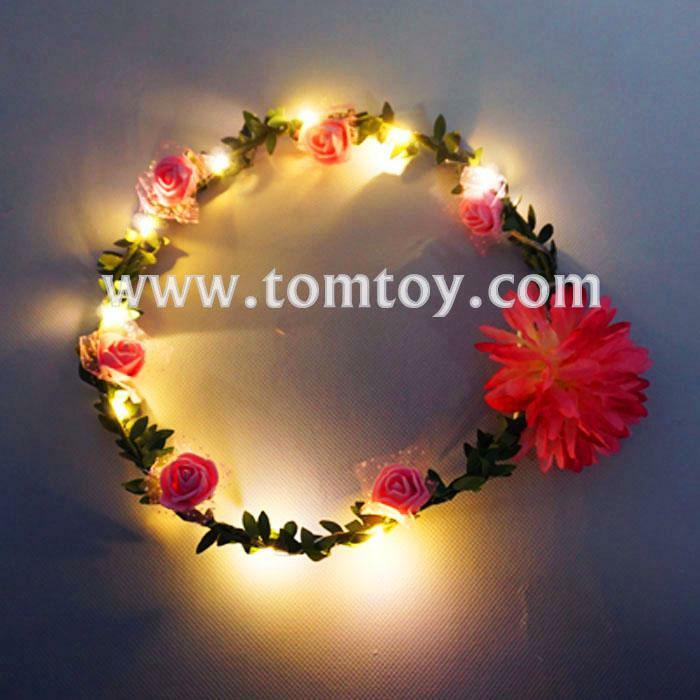 With 7 flowers and 10 LEDs. 6. OEM &ODM is warmly welcome.